See what The Boston Globe has to say about our newest IMAX film. 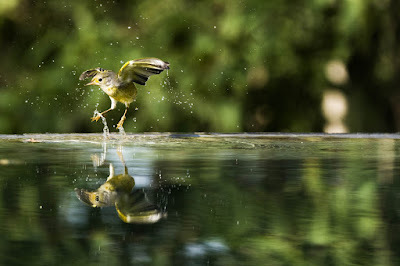 Galapagos 3D: Nature's Wonderland opens tomorrow! Just in time for school vacation, we're opening a new film that can transport you from the salty sidewalks of downtown Boston to a tropical land flush with some of the planet's most unique creatures. Get ready for the trip of a lifetime on New England's largest movie screen. Galapagos 3D: Nature's Wonderland opens in IMAX 3D on Friday! There’s only one place on Earth where grinning iguanas claw their way along the seafloor alongside tropical penguins and the largest fish in the ocean. 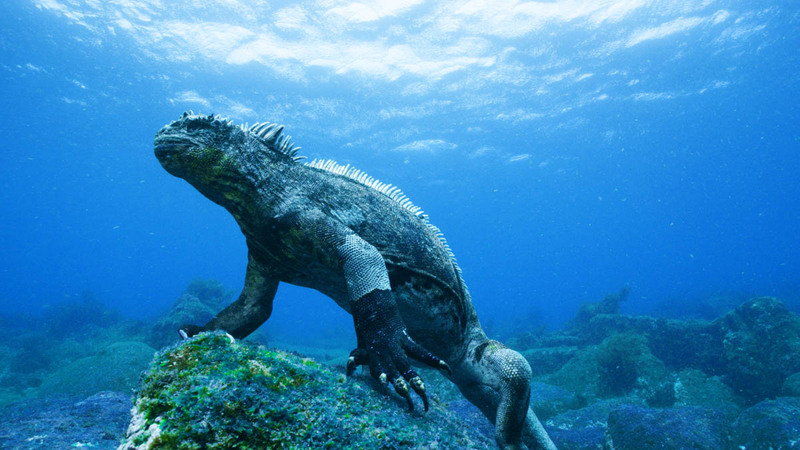 Iguanas in the Galapagos have evolved to eat seaweed. 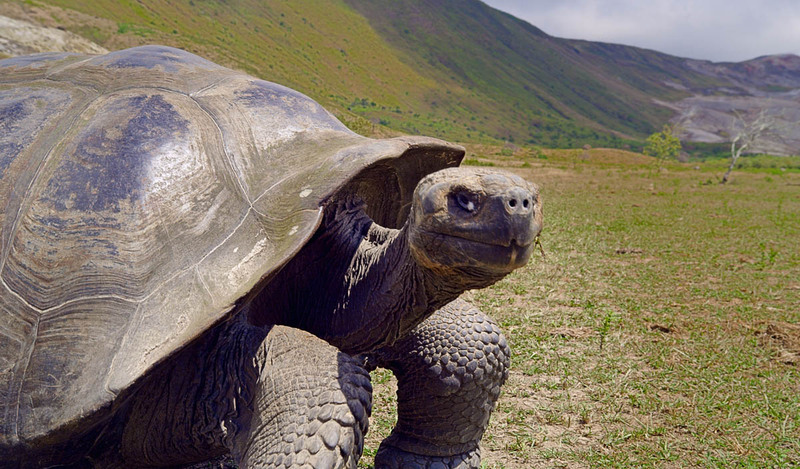 Soaring aerial footage affords sweeping views of this unique constellation of volcanic islands, while intimate wildlife footage puts you in muddy bogs with grunting giant tortoises and basking on lava rocks alongside black iguanas. ever heard them grunt or seen them wallow in mud? Slip underwater for glimpses of whale sharks and flightless seabirds rocketing through the water. Explore the islands that gave us a greater understanding of life on our blue planet—both above and below the water. 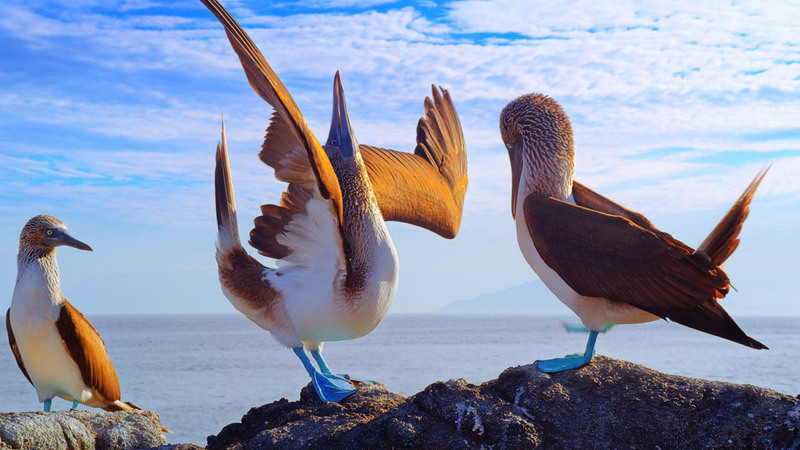 The blue-footed boobies perform elaborate courtships. Stunning IMAX 3D film puts you inches from these amazing animals. You'll learn how the islands were formed, how the animals evolved, and see it all in stunning IMAX 3D. Don't miss this excursion during your school staycation! Buy your tickets online. Just for Members: Big Apple Circus Discount!